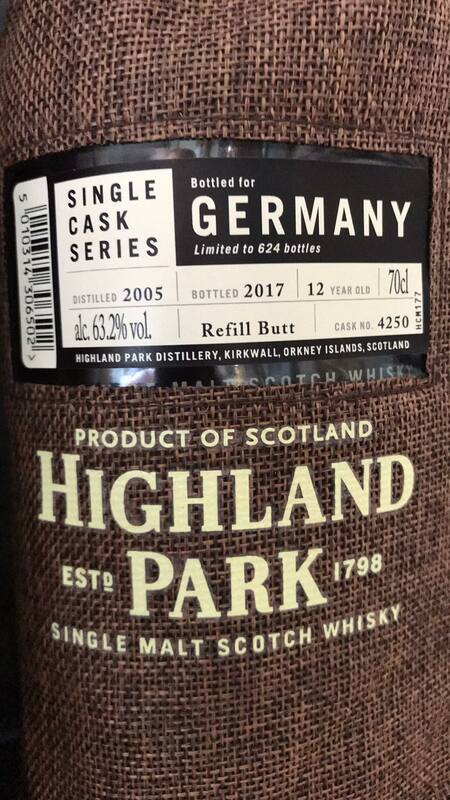 HomeNew releasesTwo new Highland Park single casks bottled for Germany! 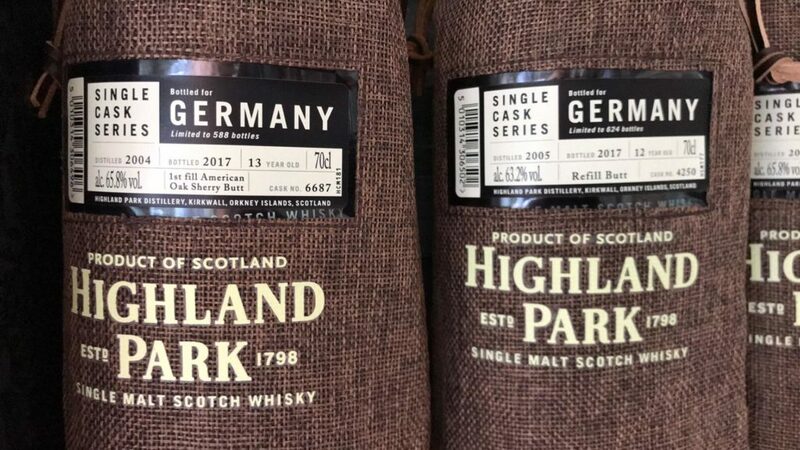 Two new Highland Park single casks bottled for Germany! 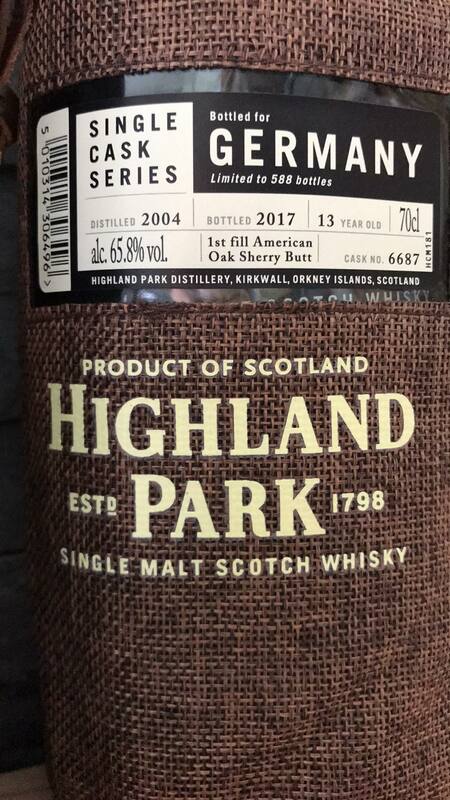 Out of nowhere two new Highland Park single casks shows up! 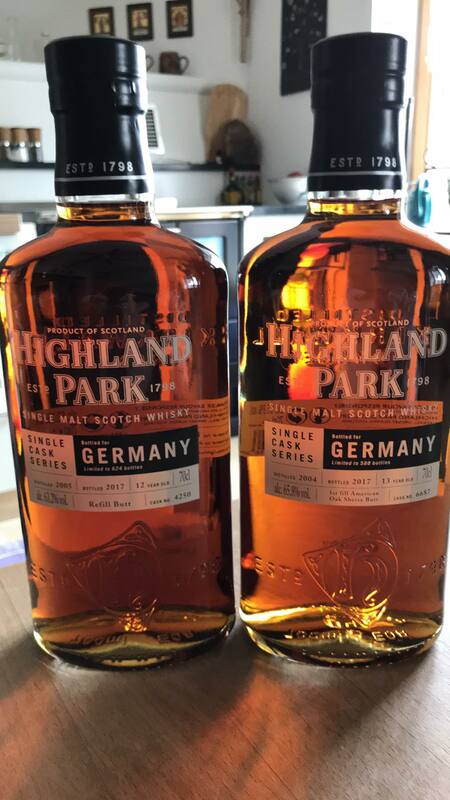 Last week, two new Highland Park single casks went on sale for members of the German whisky club Whisky.de. 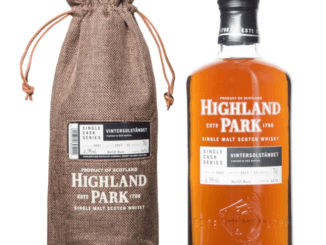 Both sold out almost instantly. 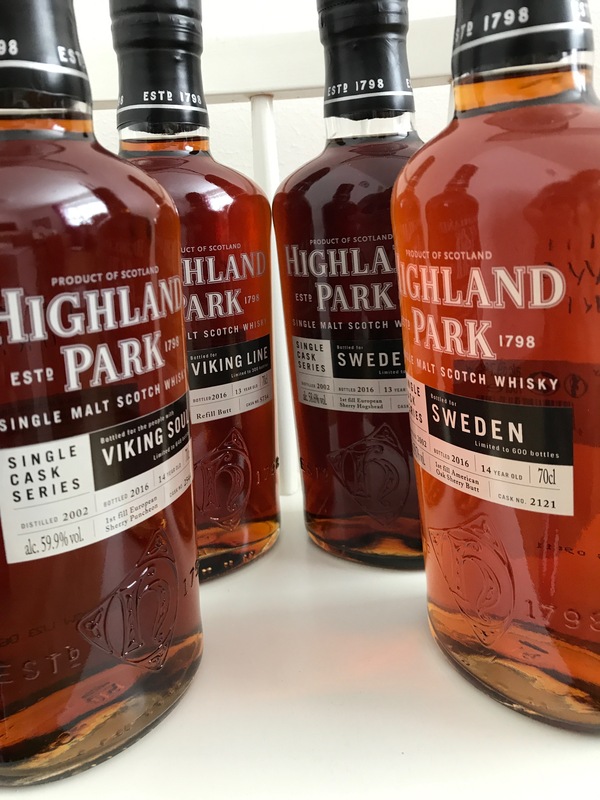 A special thank to Tobias Eder for the photos and info!